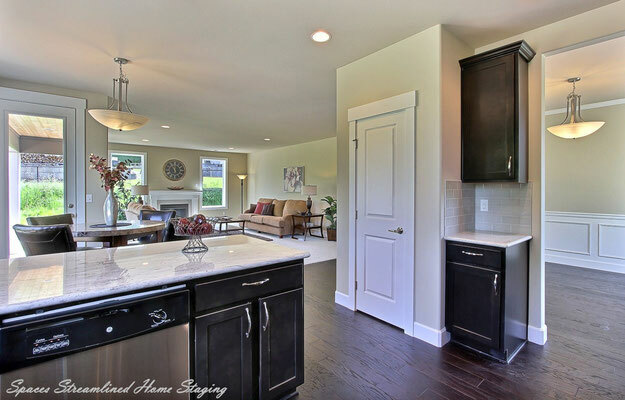 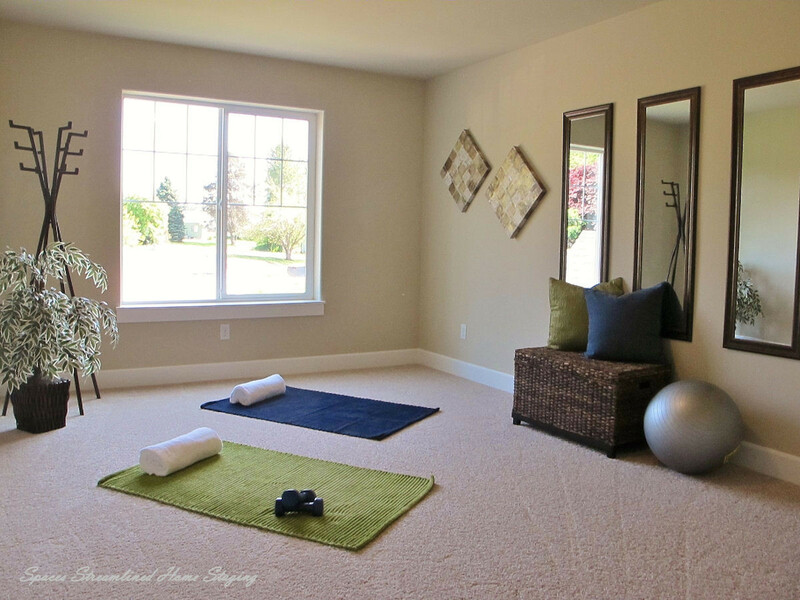 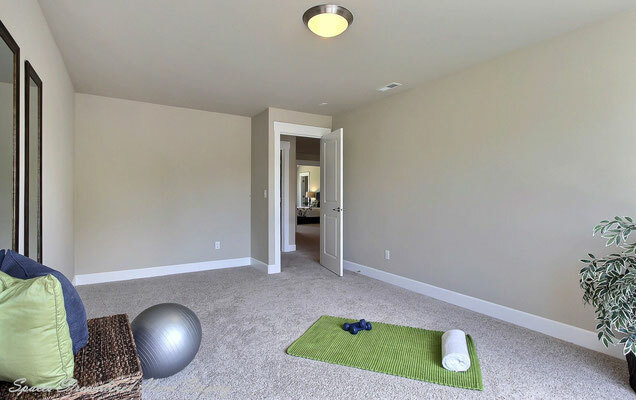 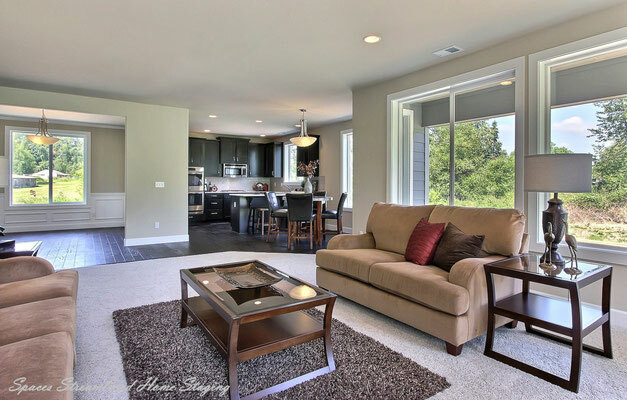 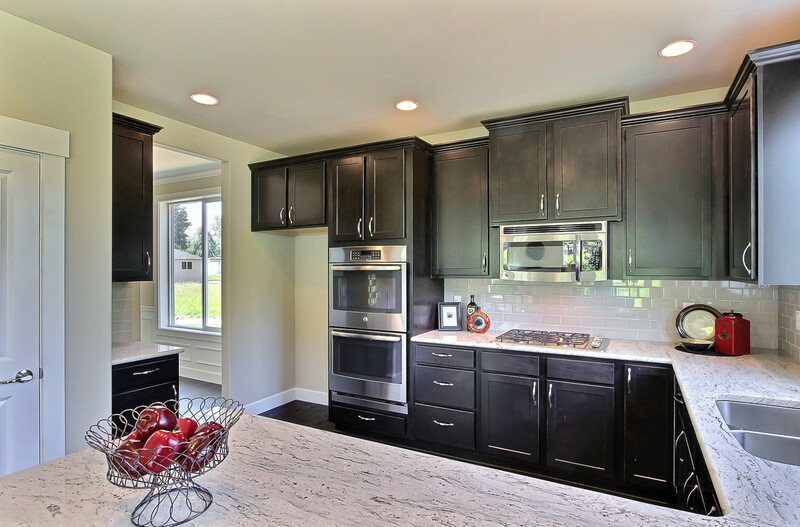 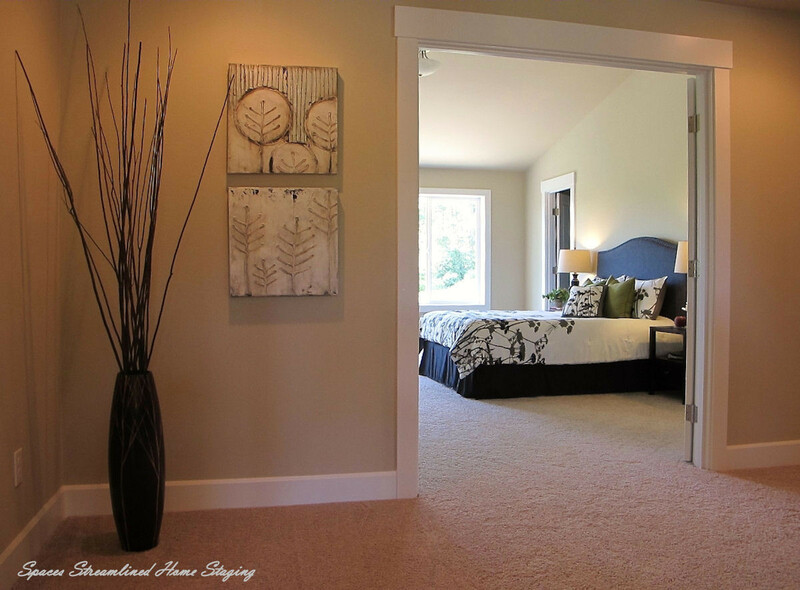 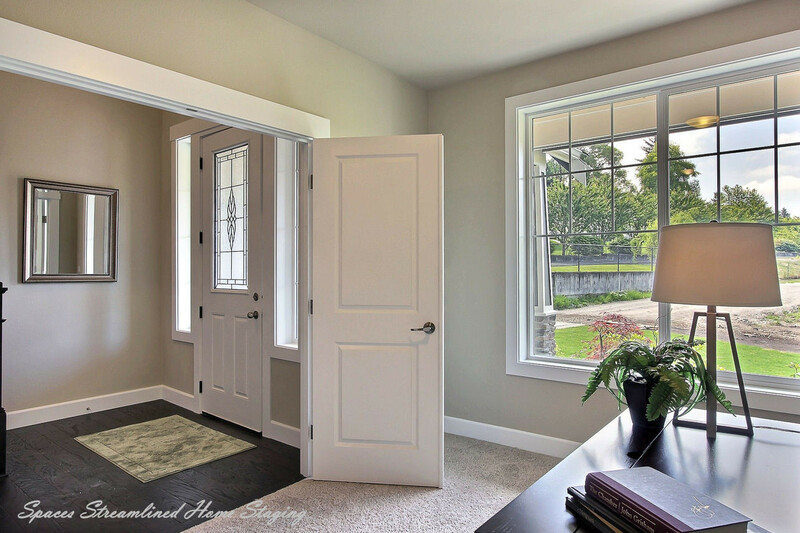 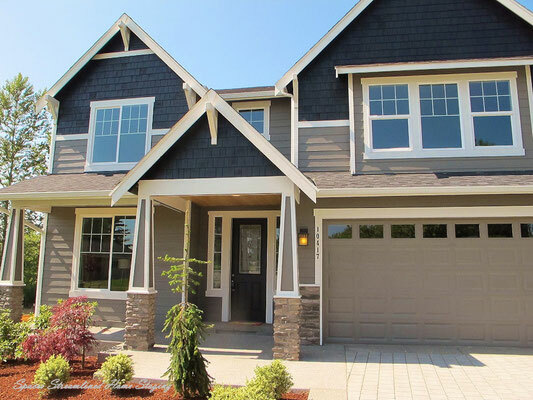 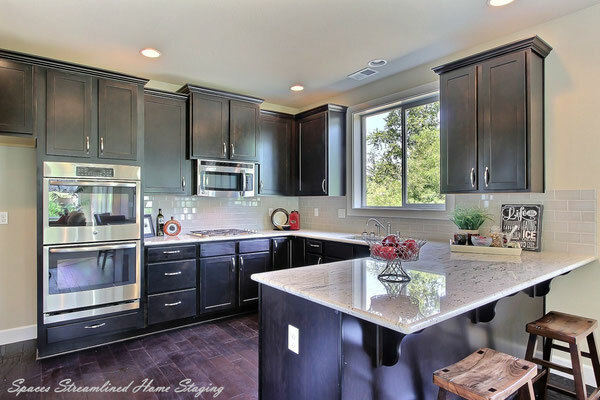 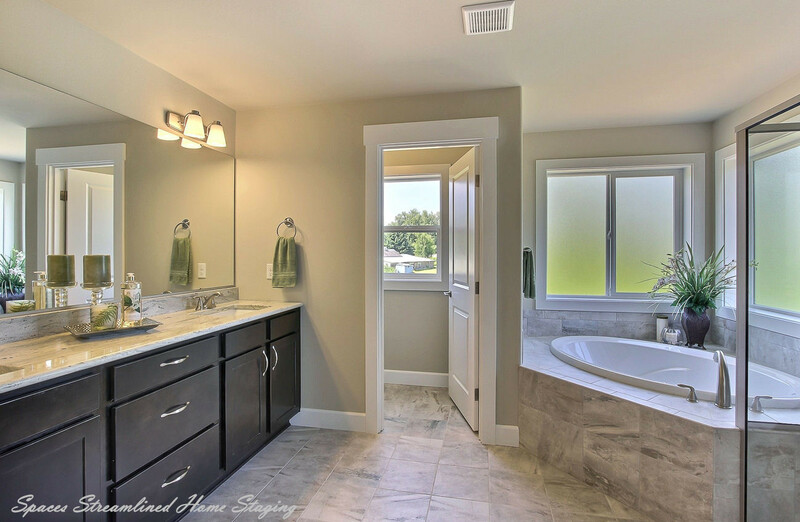 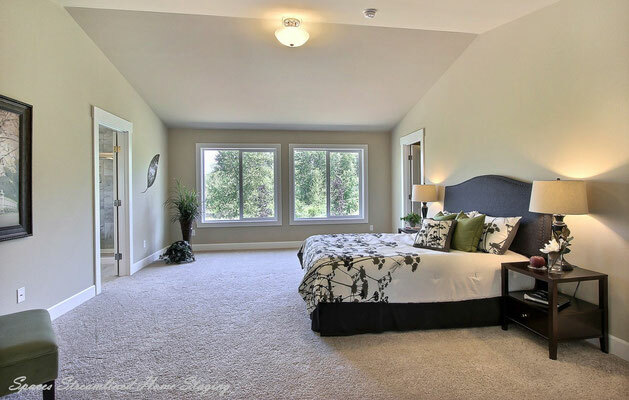 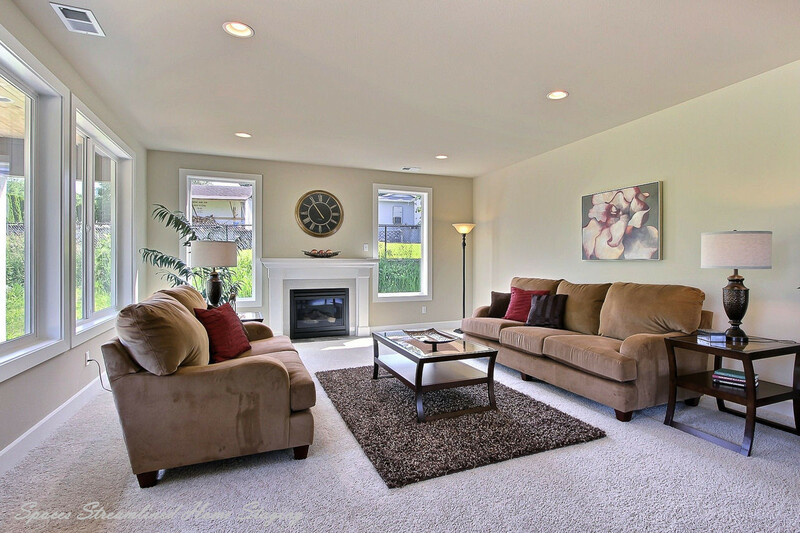 Home Staging Service - Spaces Streamlined Home Staging, Styling and Organizing Gig Harbor, Tacoma and surrounding areas. 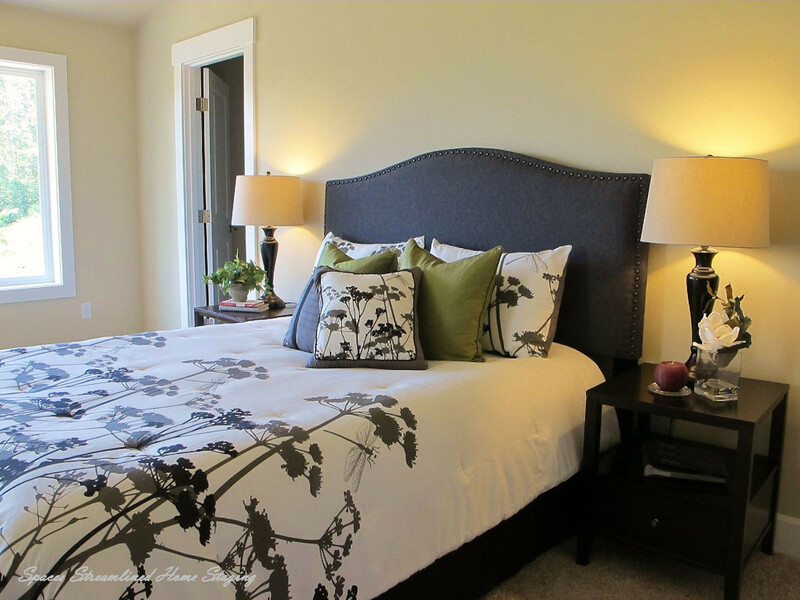 Staging helps buyers imagine living in and loving a home! 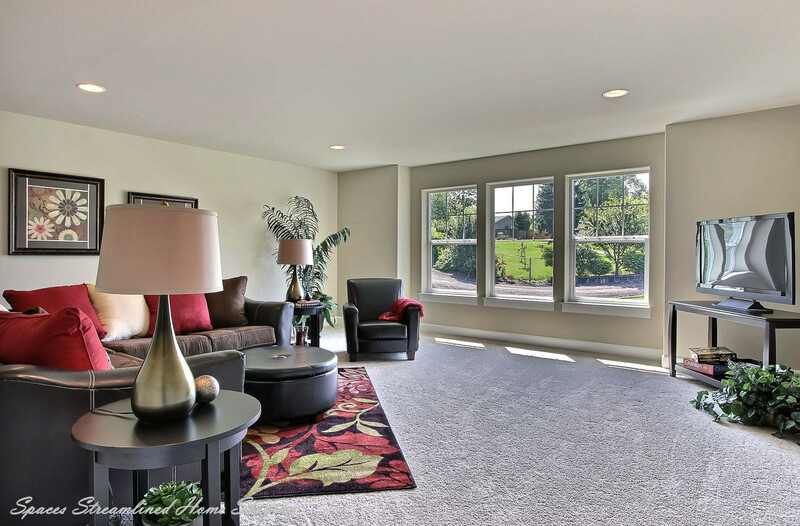 This large family home shows even better with beautiful furnishings to highlight and define each room.